These hoop earrings are crafted from polished 9ct rose gold and are the perfect piece for adding a small hint of colour to smart attire. 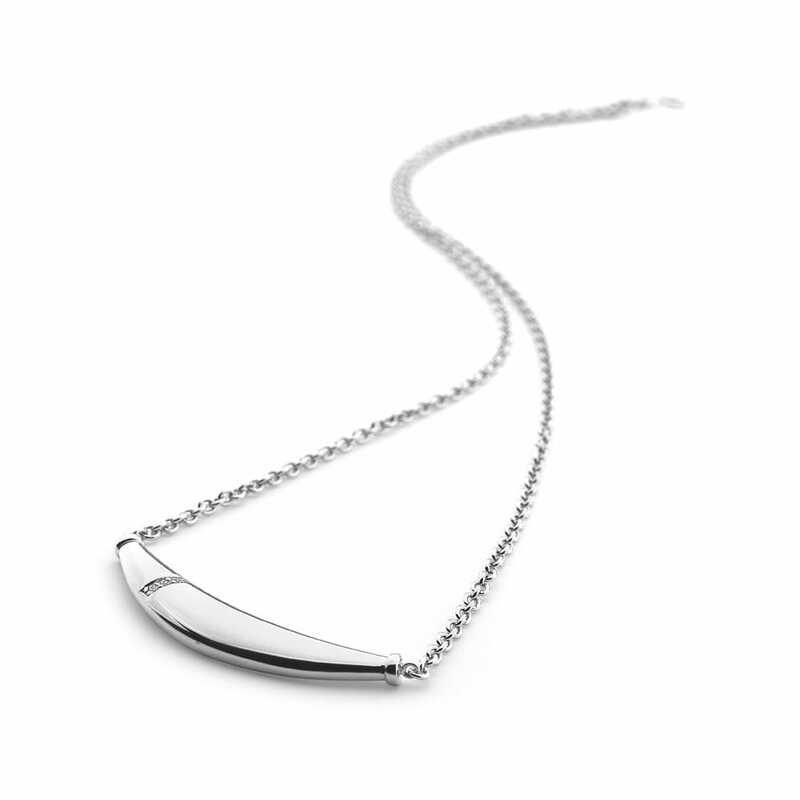 The metals smooth, polished finish really accentuates the simplicity of the design. A perfect addition to your personal jewellery collection.